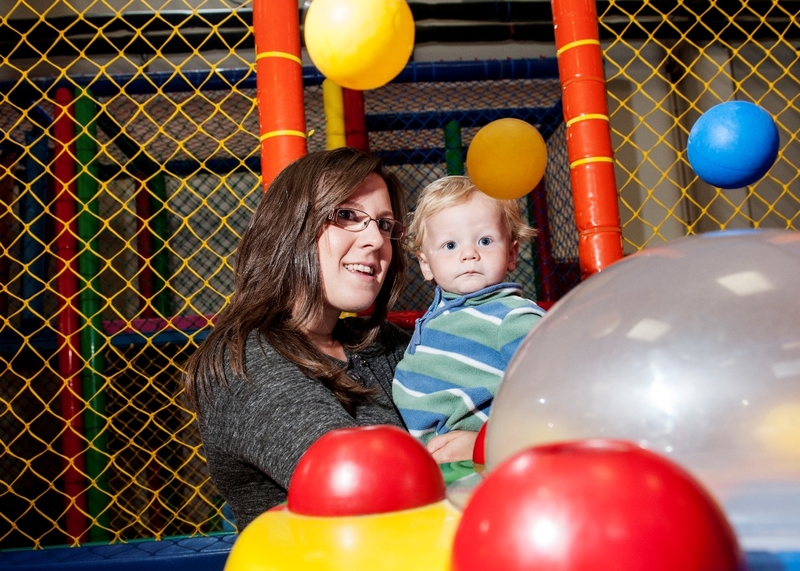 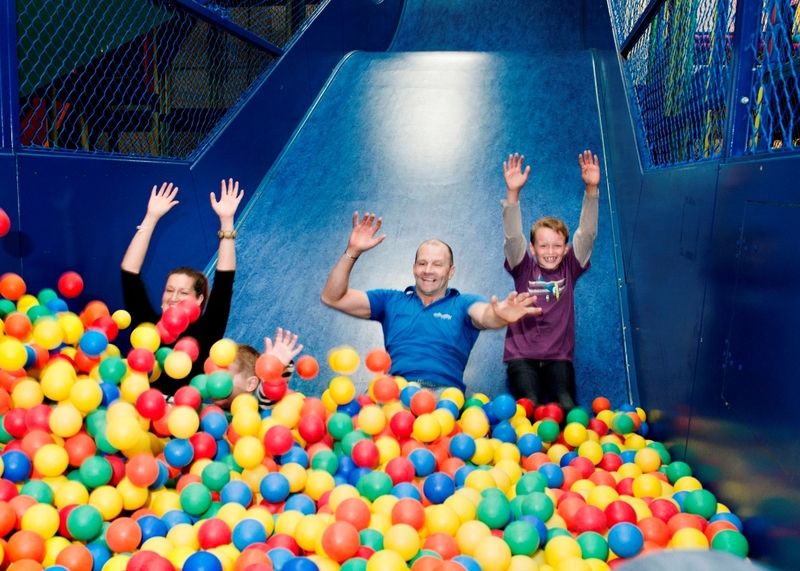 Burn off some energy in our huge indoor soft play. Big enough for children and adults! 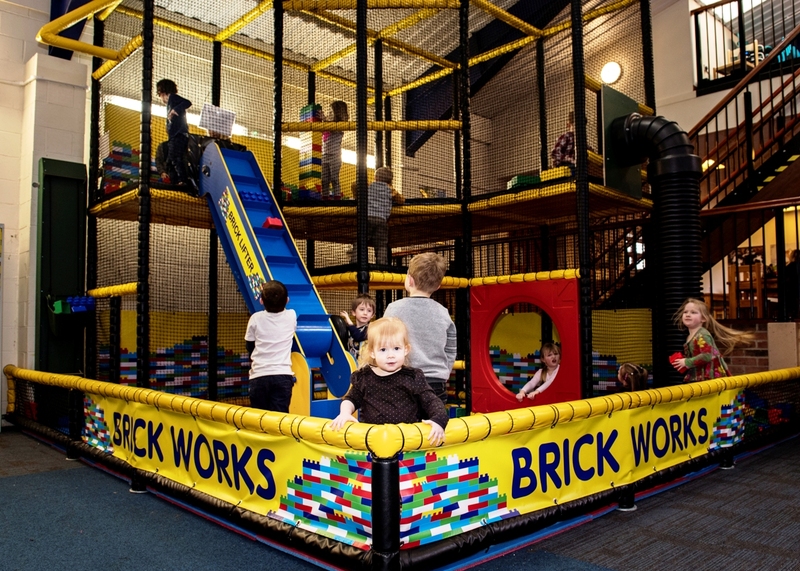 Multi-level, giant brick building & moving action! 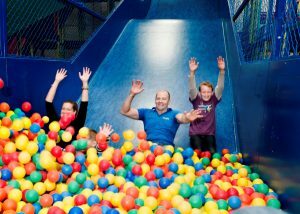 Climbing, sliding, ball floating fun! 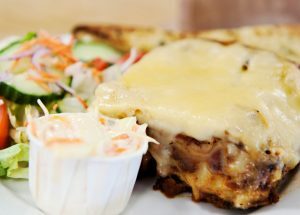 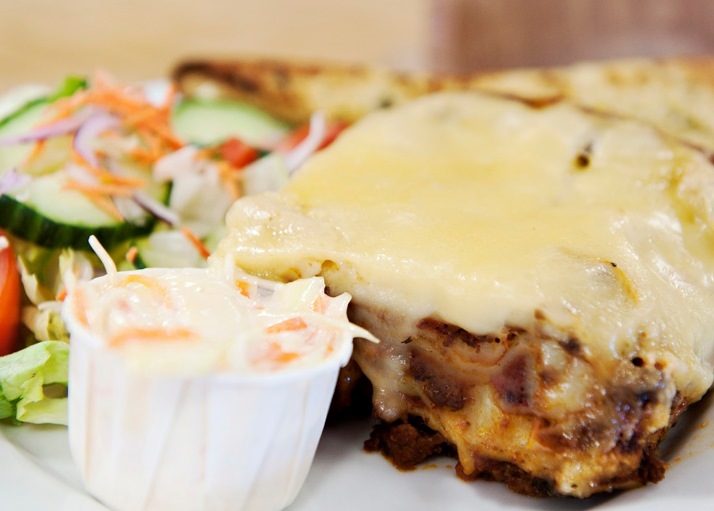 Serving a full menu of delicious homemade hot and cold food. 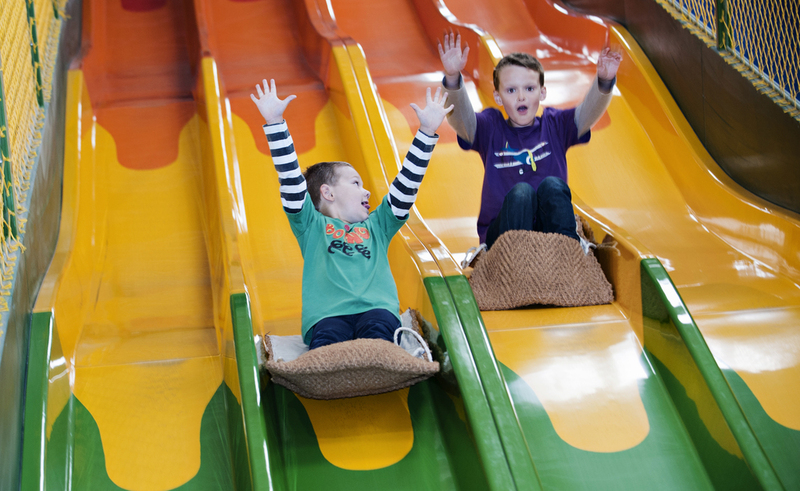 Children must be at least 90cm tall to use the drop slides. 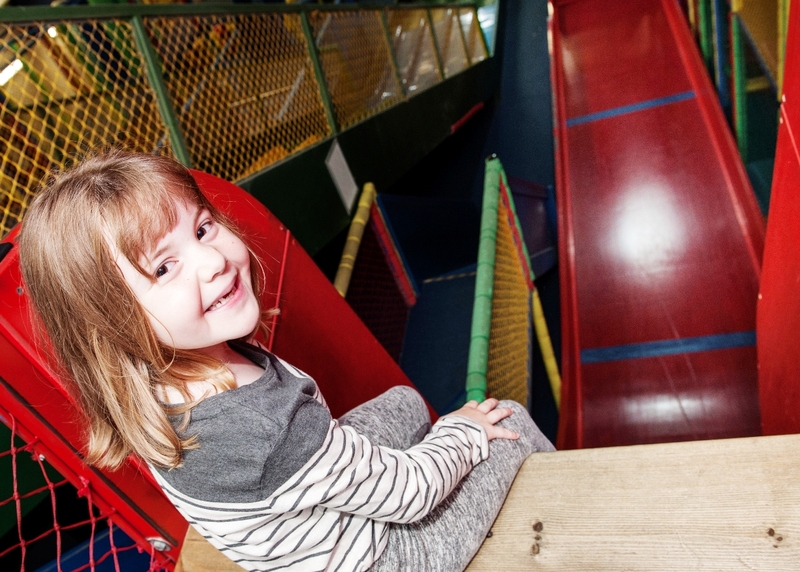 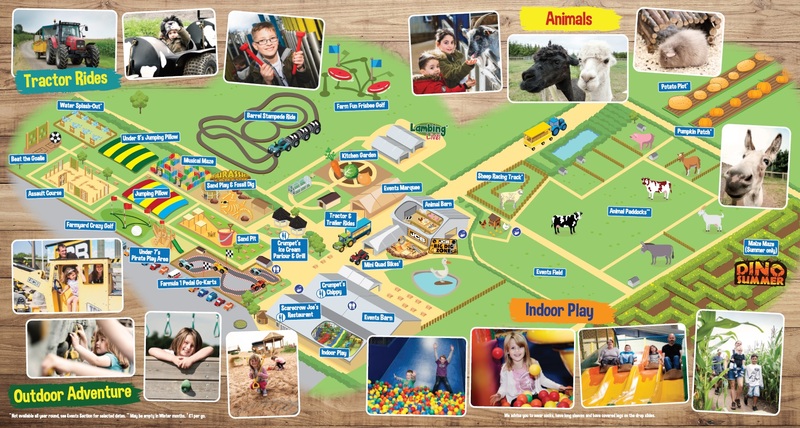 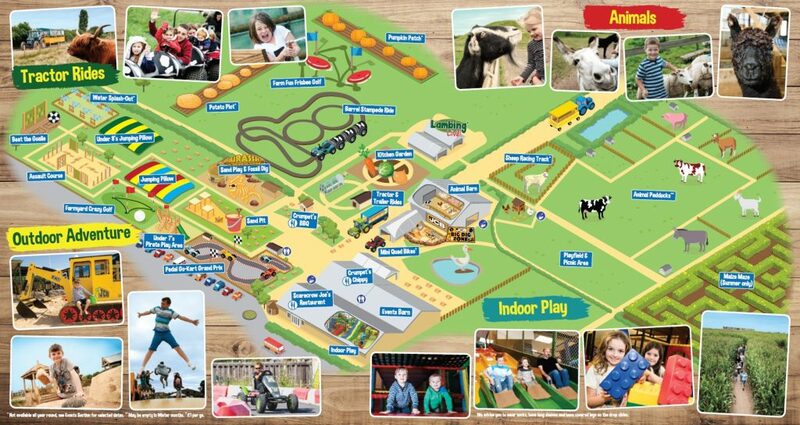 Tucked in tops, long sleeves and trousers are recommended to avoid friction burns and playbarn users MUST wear socks. Also please note, children remain the responsibility of their parent or guardian at all times whilst on the play equipment and throughout the site.